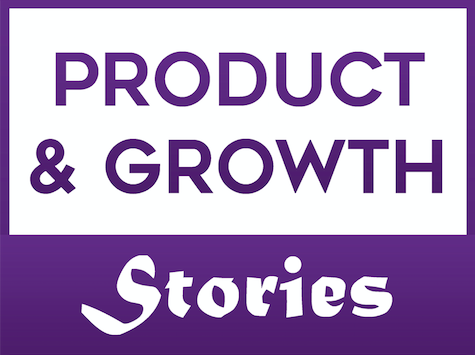 Let’s together uncover stories of building market winning products and accelerating business growth. 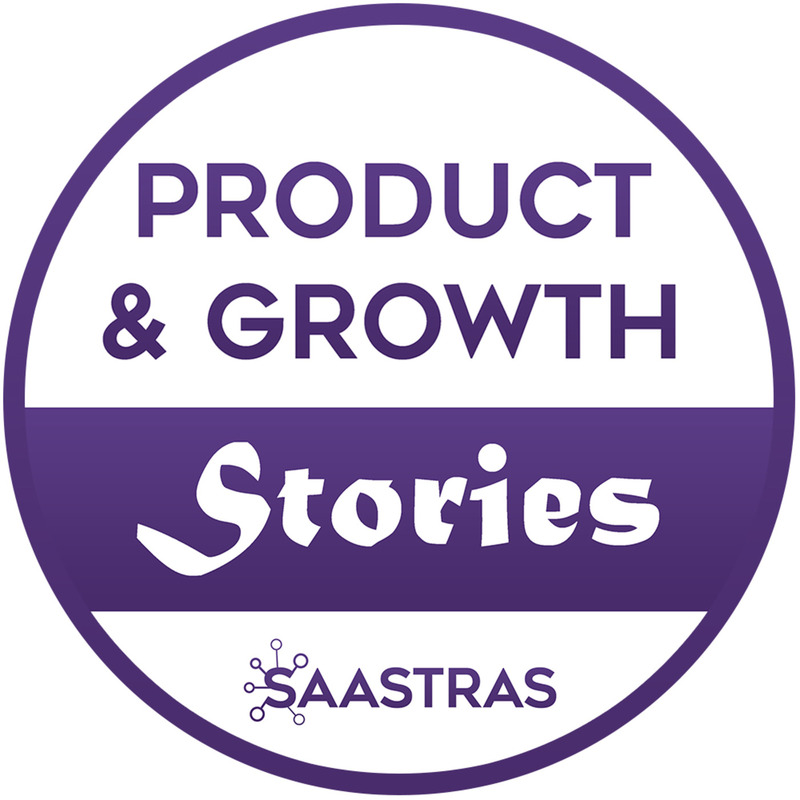 Deep dive into the real product management with me as I cover one story at a time with a Product Leader. This podcast is for Product Managers, Marketing professionals, and Entrepreneurs looking to excel in their product career and business by learning from real-life experiences, experiments, proven practices, and hacks.